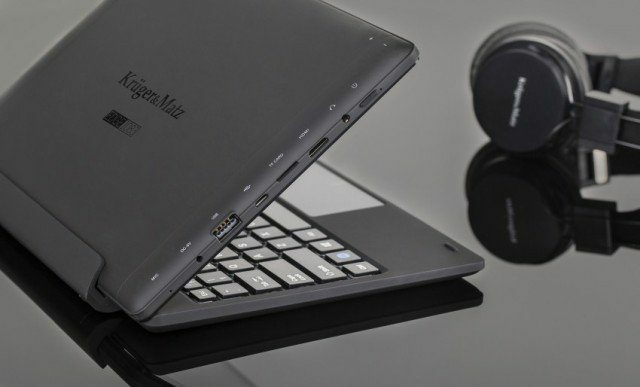 Kruger & Matz company (from Poland) unveiled its new tablet called Kruger & Matz EDGE 1083. It launches a series of new devices running under Windows. 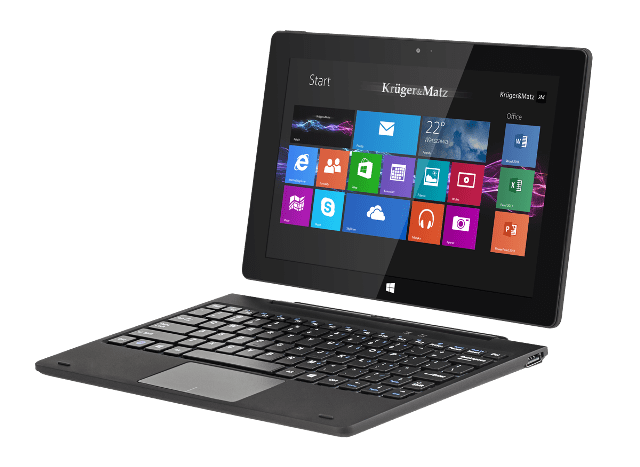 Discloses the complete specification and the price of the tablet. Kruger & Matz EDGE 1083 is priced at 949PLN (about $290) bundled with the keyboard. Additionally, for 3G you will need to pay 150PLN, and a docking station 229PLN. The device has dimensions of 256x173x12 mm and weighs 647 grams (keyboard 1251 g). Works under the control of Windows 8.1.